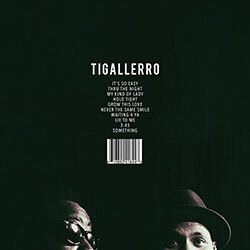 Phonte Coleman of the defunct North Carolina rap duo Little Brother wears many hats: singer/songwriter, rapper, and, occasionally, comedian. 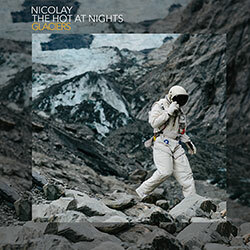 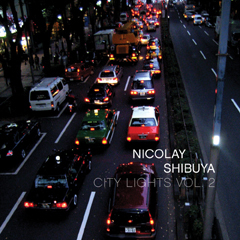 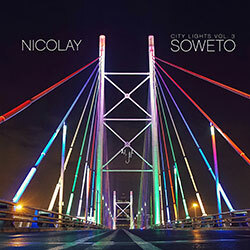 Over the course of his career, it's been questionable which he wears best -- the adult contemporary/R&B outfit the Foreign Exchange pairs Netherlands producer Nicolay's warmly acoustic, Moog-driven production with Phonte's swooning singing vocals, which is quite a contrast from his aggressive, loosely percussive delivery as an MC over the hard-hitting boom-bap production of venerable hip-hop producer 9th Wonder. 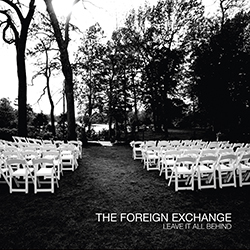 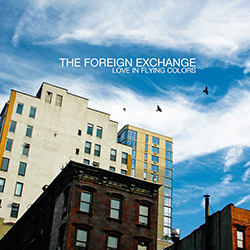 After three tremendous consecutive albums with the Foreign Exchange, his debut solo outing, Charity Starts at Home, is a well-balanced marriage of all of Phonte's musical inclinations. 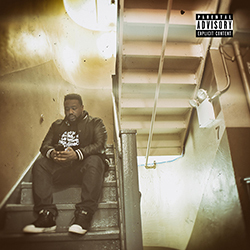 Phonte the singer, who gravitates to poignant love ballads, and Phonte the MC, who tends to relatable perspectives of family life and the working class, coexist here. 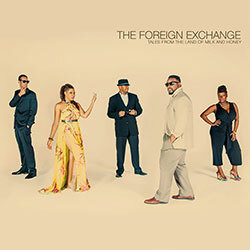 It comes across as naturally human with a comedic twist, something that Phonte has always been good at. 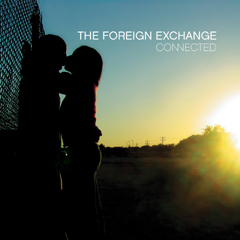 His brash sense of humor on \"Sendin My Love\" turns the internal conflicts of a married man into satire, while Phonte admits \"I do this all for hip-hop! 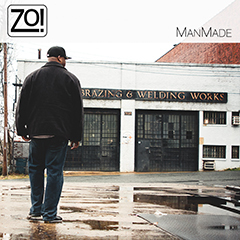 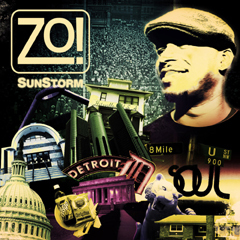 I'm lying like sh*t. I do this for my bills\" on the album's opening track, \"Dance in the Reign.\" Phonte also reunites with former fellow group member 9th Wonder on several occasions, namely on the standout \"Not Here Anymore\" (featuring rapper extraordinaire eLZhi) and an epic sample of Rose Royce's classic \"Love Don't Live Here Anymore.\" Phonte doesn't stray too far from swooning R&B, though, as he sings a sentimental number over Zo! 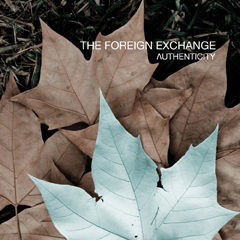 's smooth piano riffs on \"To Be Yours\" and floats in anticipation on the ethereal duet \"Gonna Be a Beautiful Night\" with Carlita Durand. 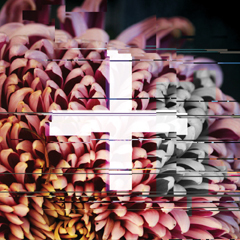 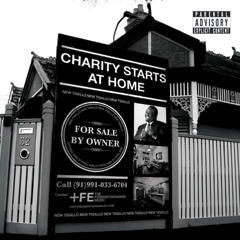 Charity Starts at Home proves that none of Phonte's talents are obsolete and he can merge all of them into one cohesive project that's as much of a treat as any of his other endeavors, if not more.